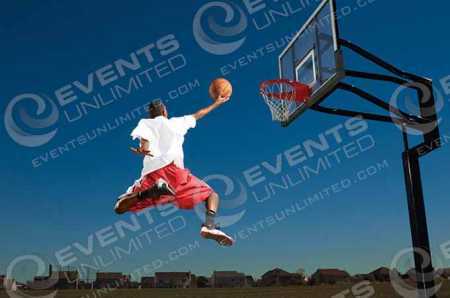 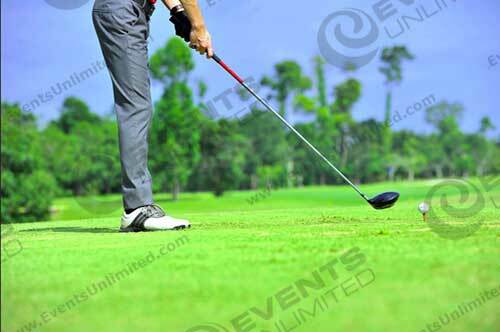 Sports Photo Activities :: Events Unlimited Entertainment. 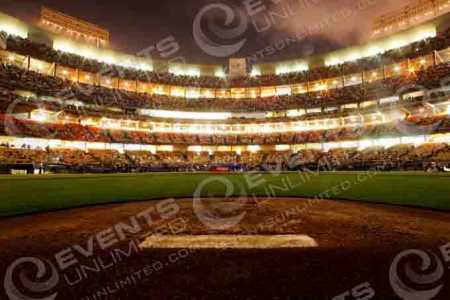 We provide a variety of photo solutions to sports teams, we also provide sports themed keepsake photo activities, as well as provide a huge assortment of sports themed entertainment solutions to meet the needs of any special event. 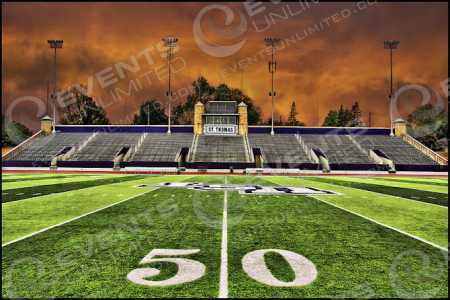 We can take a team photo, create player cards, put your guests on magazine covers, and more.